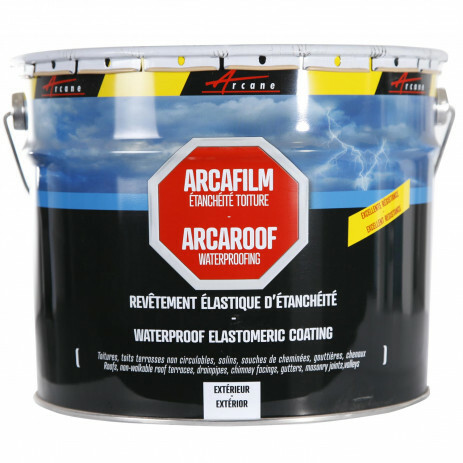 ARCAROOF can be applied over just about any building material: concrete, fibre cement, shingles, wood, zinc, everite, slate, galvanized steel, polyester, aluminum, plastic ...to prevent water ingress through these weak areas. 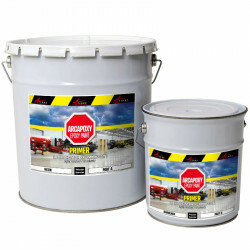 Arcaroof adheres to all building materials (cement, concrete, stone, tiling, brick, plastic, pvc....). 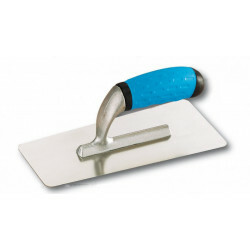 The surface must have a minimum slope of 1.5%. Note: Arcaroof should not be used if the slope is insufficient to let rain water evacuate (if water puddles and stagnates on the surface). 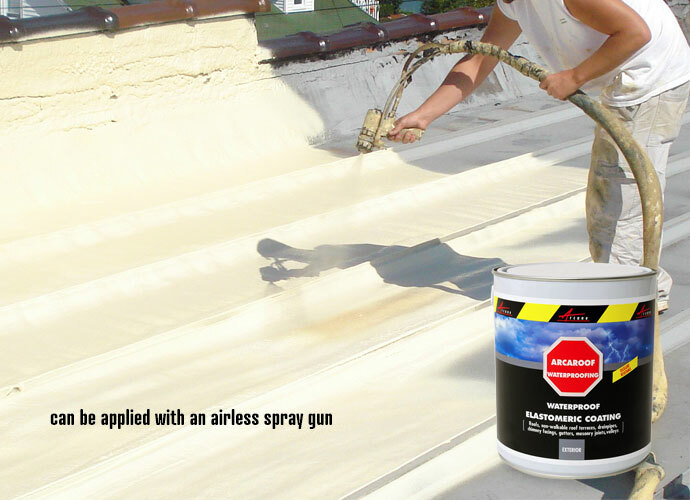 The surface treated will remain waterproof despite movement and strain. 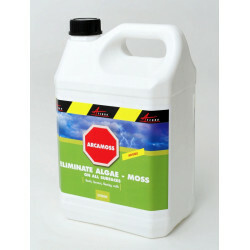 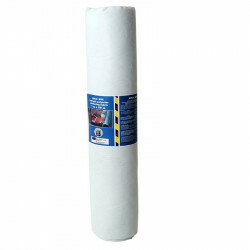 The waterproofing membrane will protect the surface fom air-borne chemicals, fungus and water-induced deterioration. 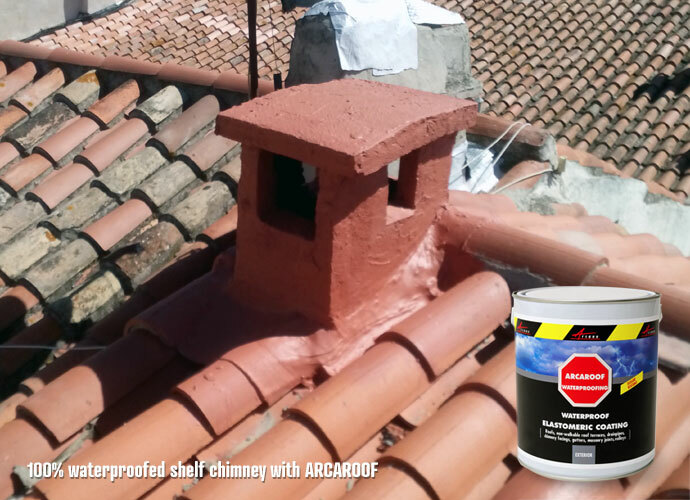 ARCAROOF + ARCAMESH can be used to waterproof the entire roof surface (minimum slope 1 to 3%) or specific parts of the roof presenting a waterproofing problem. 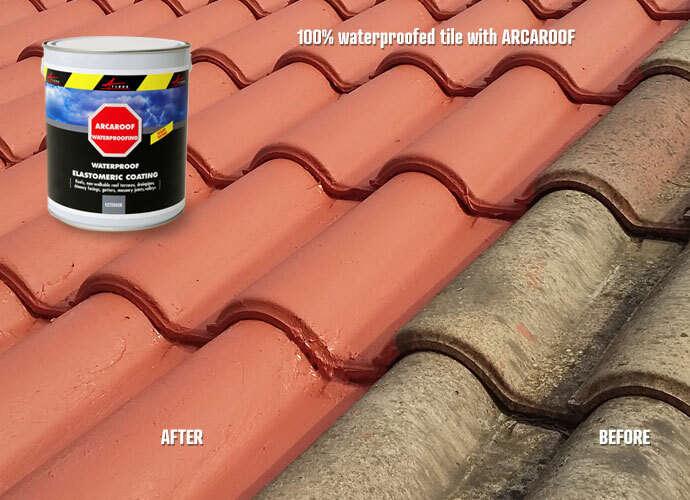 See our video below which illustrates the reparation of a cracked roof tile and active cracks over small surface areas using ARCAROOF and ARCAMESH. 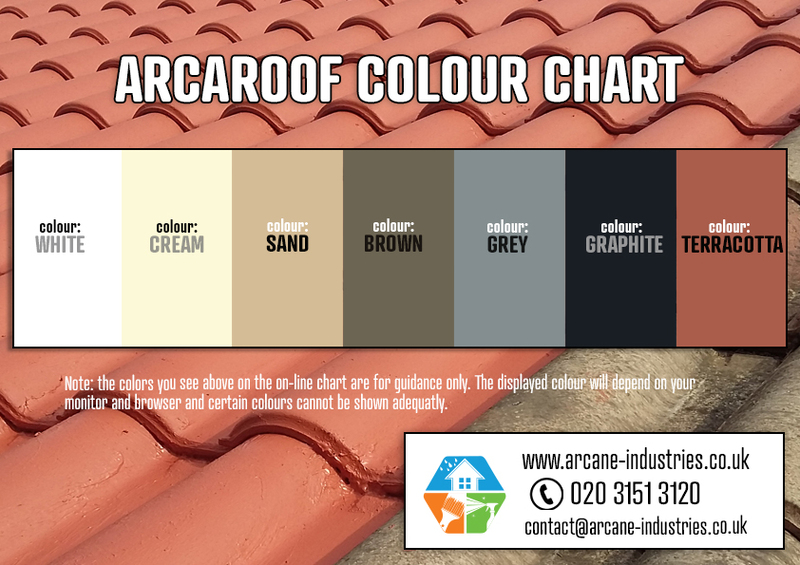 Reminder: ARCAROOF will withstand light foot traffic on an occasional basis. 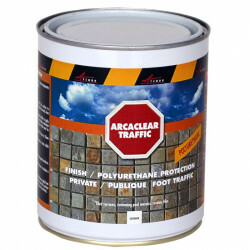 For heavier or frequent foot traffic, use ARCADECK. 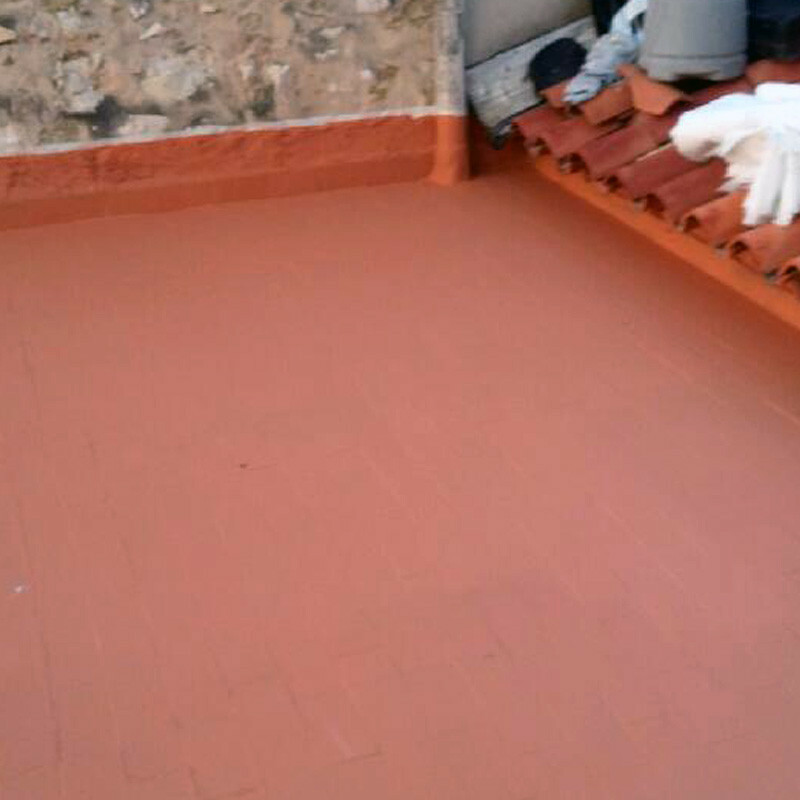 The elastomeric waterproof roof coating will cure well under normal climatic conditions (20° C, dry weather). 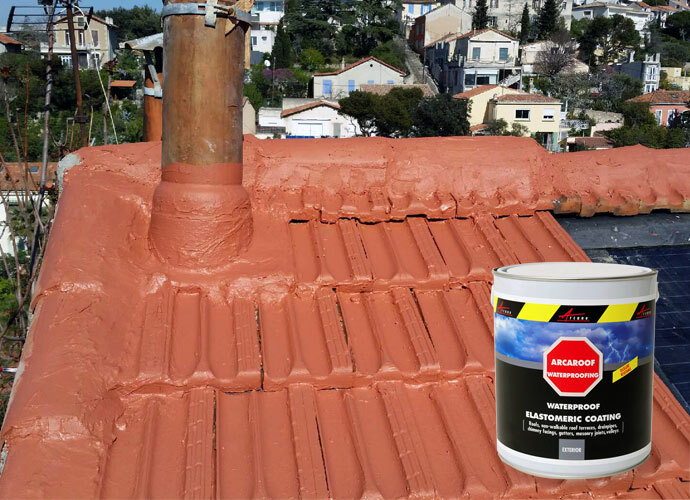 In damp or rainy climatic conditions, we recommend postponing application if possible until the dry season or applying ARCAROOF in thinner layers and 4 coats : 1 primer coat and 3 thin coats instead of 2 normal ones. 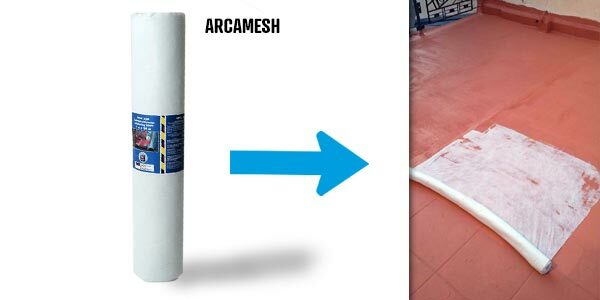 In all seasons, you may cover the surface areas in the shade with a tarp to limit water absorption during drying. 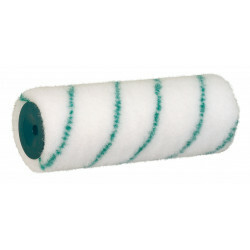 Apply with a paint brush, lambswool roller or airless spray gun. 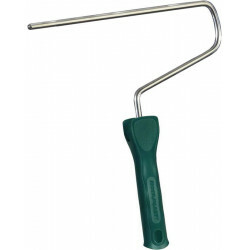 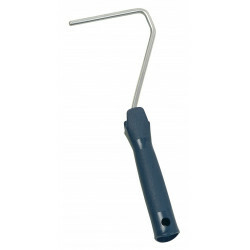 We recommend using a spry gun equipped with a nozzle 0.16mm to 0.63mm, classic ball pump piston, ratio 45/1 to 61/1, pressures up to 120 bars. 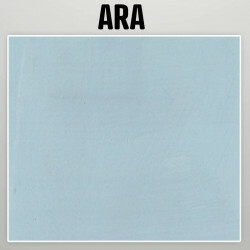 2nd coat: Apply a coat of undiluted product (as you would a paint). 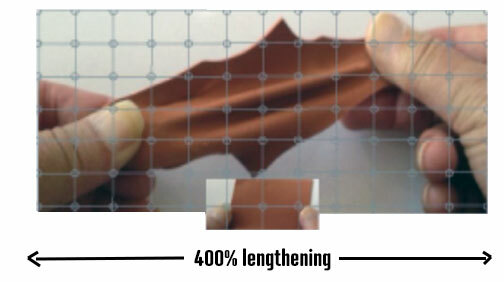 Let dry 12-24 hours. 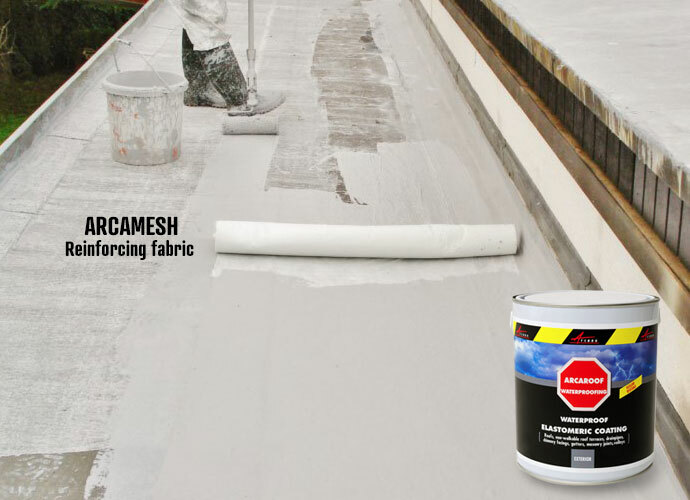 To treat large cracks and expansion joints, embed ARCAMESH inside the 1st coat of undiluted ARCAROOF. 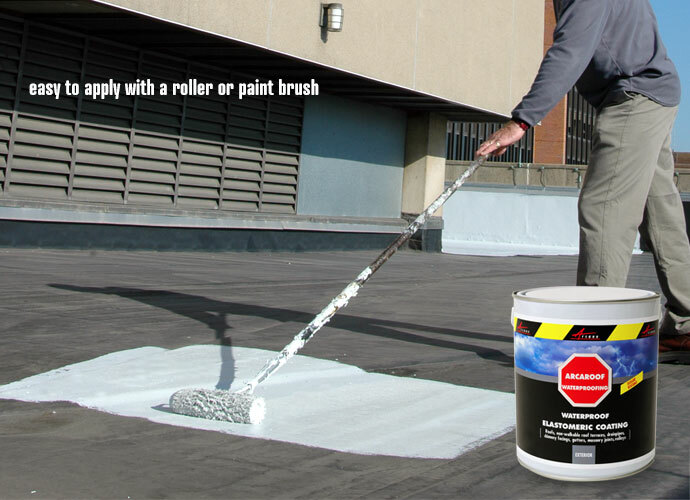 Application can be done in 2 or 3 successive coats (total coverage rates must be respected and each coat must be allowed to dry before applying another coat).